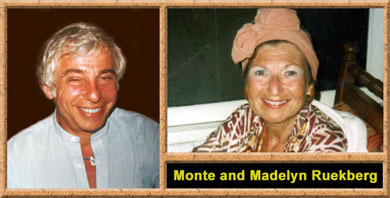 2003/2004 were extremely eventful, busy years for Channel Three Productions, but all work activity pales next to two supremely important and tragic events: the loss of Monte and Madelyn Ruekberg. From this point forward, our company is dedicated to the ethics and integrity passed on by these two extraordinary individuals. While this has been a year of cherishing gifts handed down from generations past, our primary contributions in 2004 have been directed toward our children. As any parent today knows, the communications media can be a powerful tool for our children when utilized properly and some of our proudest accomplishments of this year were dedicated toward that aim. Syndistar Inc., of New Orleans, offers hundreds of educational videos, CD’s, DVD’s and printed materials for students of all ages. Sharing Syndistar’s commitment to education, Channel Three is proud to be a key production partner. The collaboration began with “The Great Drugosaur Expedition,” which teaches kids about the dangers and symptoms of various legal and illegal drugs and what made the “drugosaurs” extinct. 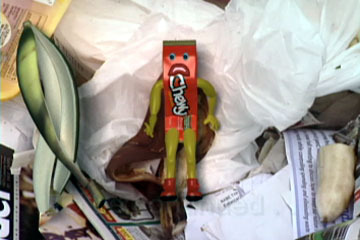 In 2003, Channel Three produced the “Saying No” substance abuse prevention series and garnered its 17th Telly Award, winning in the category of Education. 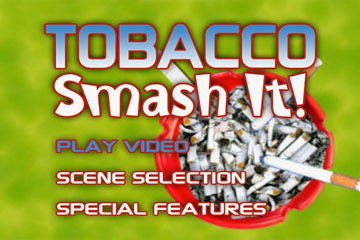 The series included the programs “Tobacco – Smash It!”, “Alcohol: Drug Undercover”, and “Vacancy – The Life of a Pot Smoker.” The videos were shot at area schools, bars, restaurants and convenience stores and featured Dallas spokespersons Alika Ray and Matthew Hutchens as well as a cast of gifted young actors from Booker T. Washington High School for Performing and Visual Arts. 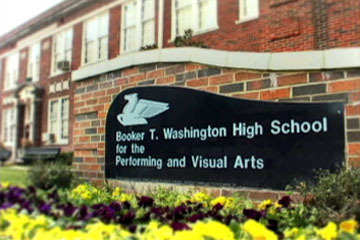 Video Raises Profile/Funds for Booker T. Washington H.S. The students of Booker T. Washington H.S. for the Performing and Visual Arts (Arts Magnet) had even greater news to celebrate in 2004 with the extremely successful fundraising campaign enabling the school’s first renovations in its 82+ year history – a long-overdue improvement for an institution central to Dallas’ history. Established in 1922 as the first African-American high school in Dallas, the school re-opened in 1976 as part of Dallas’ innovative “Magnet” desegregation program. Arts Magnet, modeled after the famous H.S. 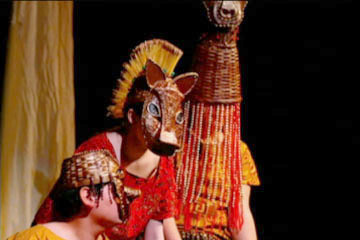 of Performing Arts in New York, was taught and administered by the leadership of the Dallas Theater Center, including the legendary theater educator, Paul Baker. While the school became the first arts institution in the newly created Dallas Arts District, it never had the funds for expansions or improvements. 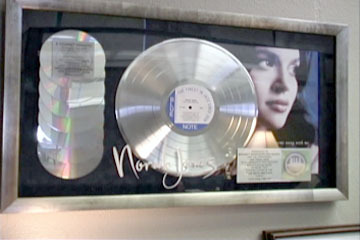 Dubbed “Grammy High” by Newsweek Magazine, the school has fostered exceptional students of all backgrounds, turning out some of the nation’s most talented musicians including Norah Jones, Erakah Badu, Brave Combo, Roy Hargrove and Eddie Brickell as well as a host of artists in dance, drama and visual arts. As an alumnus of the school, Channel Three Productions president, Brad Ruekberg, was only too happy to help by creating a video overview of the school’s illustrious history that was used successfully in fundraising presentations to Crystal Charities and other prominent organizations. The local media converged on February 18th, when Arts Magnet received the single largest donation to a public school in history. As the now-funded expansion takes place, this project will continue to evolve over the next year and will ultimately serve as a permanent record of the school’s history. Looking beyond Texas’ borders, Channel Three Productions is now working with the State of Arkansas on a video designed to prevent illegal alcohol sales to minors. Arkansans For Drug Free Youth (ADFY) is sponsoring the compliance training video that will be distributed to over 4,000 alcohol vendors throughout the state including restaurants, bars and stores. 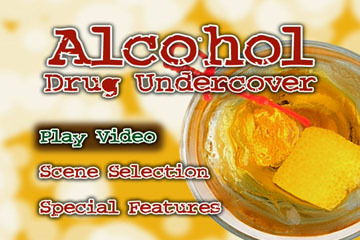 The video provides detailed information on the procedures for selling alcohol and other age-restricted products. 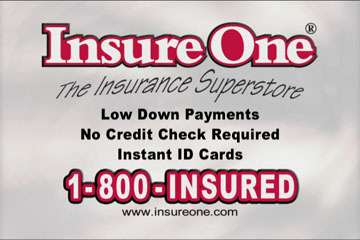 Despite being an out-of-state company, Channel Three was awarded the contract because of our expertise in this arena, having produced a similar production, the award-winning “Come of Age” video for 7-Eleven. Since it has now become even easier for minors to create a fake ID, Channel Three is proud to be helping Arkansas to counter this problem. 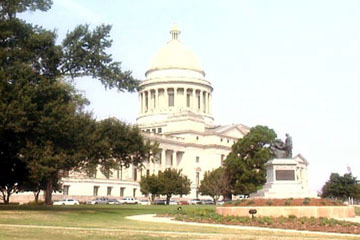 On the heels of the Arkansas contract, Louisiana also made the choice to look outside the state and hire Channel Three Productions to produce a tourism video for Central Louisiana. The long-awaited and controversial decision, was icing on the cake for Channel Three personnel, who were already gratified by the extremely flattering press releases on the subject published in the area’s main newspaper, The Town Talk. 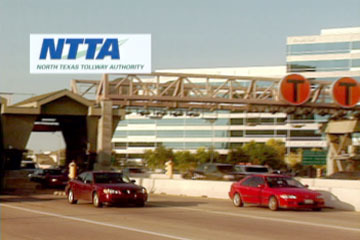 The article described how despite not being the lowest bidder nor being from within the state, the board recommended hiring Channel Three based on “outstanding technical quality” and cited our award-winning video for Irving’s CVB. Although the article mentions that a majority of the footage had been shot, the fall-out from the decision resulted in securing very little existing footage, giving Channel Three the challenge of a whirlwind shooting schedule to capture the numerous attractions and facilities in the state. 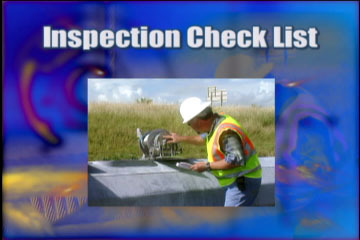 Since 1999, Channel Three Productions has had a contract with the Texas Department of Transportation to produce training videos/DVD’s for TxDOT inspectors, maintenance personnel and designers as well as construction contractors. The first phase of videos dealt largely with electrical safety and all the various components of lighting systems. 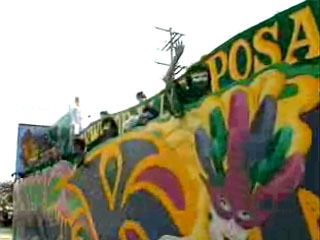 The second phase included a series on high mast poles, which in 2002, won Tellys in the categories of Safety and Animation. 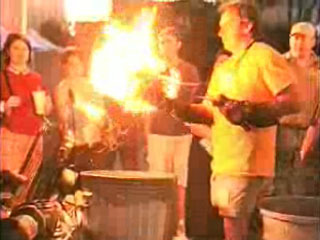 Many of these videos are now viewable at http://www.lwbrittian.com/. 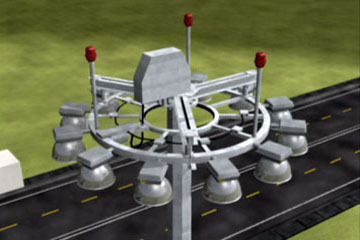 The most recent videos cover “Foundations”, “Trouble-Shooting Lighting Systems” and “Pole Placement Guidelines,” which, like many of the other videos, features extensive 3D animations. Here we demonstrate how the location of various types of poles can impact on a car collision. TxDOT has taken real initiative by providing this training in order to prevent the loss of property and more importantly, the loss of life. 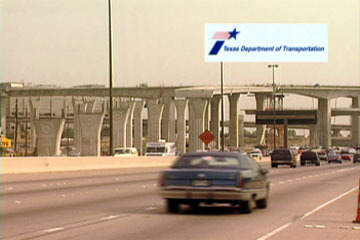 Channel Three is proud to continue in its work with TxDOT in this endeavor. 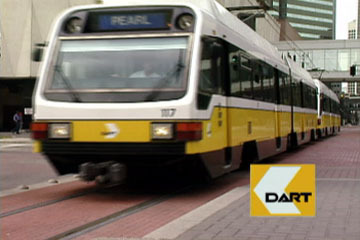 Continuing our commitment to transportation initiatives for the State of Texas, Channel Three partnered with TxDOT, N. Central TX Council of Governments, DART, the Fort Worth T and the N. Texas Tollway Association on several high profile projects. 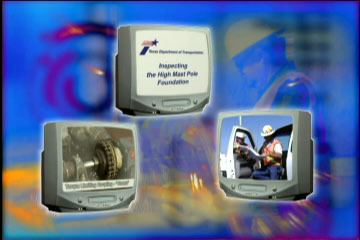 “DFW: A Vision For Mobility” played continuously throughout the 2003 State Fair of Texas on a large projection screen system. 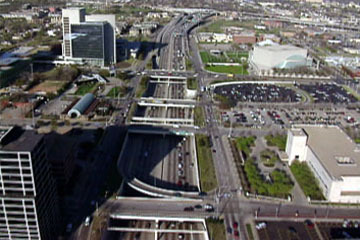 Profiling transportation planning for the region, the video showed how light rail and buses, van pools and car pools, roadway improvements, toll roads, HOV lanes and traffic management systems can all help to alleviate commuter congestion. 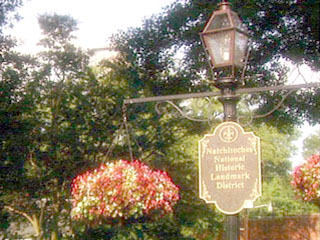 At the same time these improvements enhance quality of air and life, and help promote pedestrian traffic and bike trails as well as entertainment, retail and dining destinations. 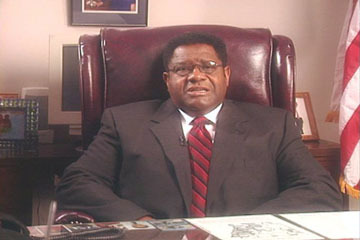 Channel Three produced an earlier version of the video in 1999 that was presented to State and Federal legislature. This version was updated to appeal to the general public and also to include new bike trails, roadway construction and rail stations at major destinations. 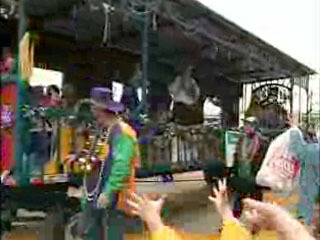 The video was also shown on municipal cable channels throughout the region. The past year marked the release of several direct-to-DVD and home video releases. Among the offerings are a series of instructional hip hop dance and exercise videos for kids co-produced by Well Go USA and Channel Three Productions. The “Off Da Hook Kidz,” along with choreographer Fenton “F-Troop” Fulgham, demonstrate amazing dance routines to the soundtrack of “Bounce, Shake, Wiggle” performed by the young rapper, Stevee. 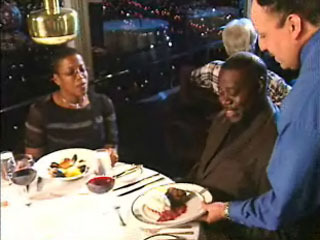 Included in the program is an exciting music video performed by the cast and Stevee. Entirely shot in a studio with green screen Ultimate effects, the animated backgrounds perfectly compliment the eye-popping routines. Channel Three just wrapped up two new releases. “Off Da Hook Hip Hop Aerobics” offers a great way to get in shape and have fun, all set to an upbeat hip hop dance score. “Off Da Hook F-Troop Style” is a brand new instructional dance video featuring the dance/pop music of Demi Lovato and an original music video “Moves Me”, performed by Demi and the Off Da Hook Kidz. 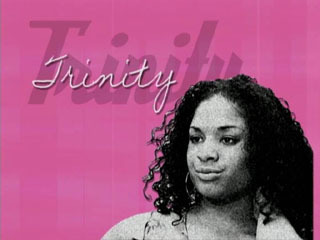 Coming in October to Blockbuster stores is “The Sistahood”, a gritty, urban docu-drama set in an African-American sorority. Inspired by actual events, Walt Anderson’s cautionary tale chronicles the pride and shame shared by three generations of sorority members. 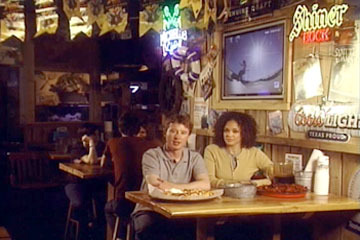 Channel Three Productions provided production support for the film including the services of Brad Ruekberg as Director of Photography. While the film is aimed toward mature audiences, it conveys an important message for all young people considering pledging a fraternity or sorority. 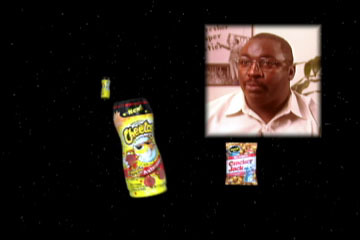 No corporate client has meant more to Channel Three Productions than Frito-Lay. Since 1987, our company has created well over a hundred communication tools for every department. 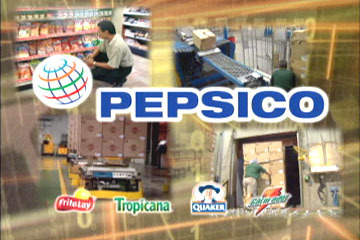 In 2003, most of the programs began including PepsiCo, the parent company, as well as the sister companies, Quaker, Tropicana, Gatorade and Pepsi. As the corporation expands and evolves, we hope to continue in our role as a value-added supplier. The following highlights some of the productions of the past year – there are of course many more stories on Frito-Lay productions in previous years. The PepsiCo legal department contracted with Channel Three Productions to produce a video that dealt with sensitive subjects such as equal employment opportunity and sexual harassment. A script was developed that depicted various scenarios and linked them within a story of a manager taking steps to address these issues. The script had to be realistic and interesting, yet within the backdrop of good taste, political correctness and the law itself. A diverse and talented cast of actors pulled off the sensitive material including Sam Austin, Rebecca Bustamente, Tamika Cato, Vince Davis, Jessica Kim, Rhianna Mack, Oliver Tull and Rick Walker. Leaping Granola Bars! It’s the UDS Sales Training Video! Not everyone knows that UDS stands for Up and Down the Street, but at PepsiCo it is a meaningful acronym for persistent sales. Frito-Lay Sales Manager Lori Harper enlisted Channel Three in creating a video that would add fun and valuable lessons to her sales training classes. 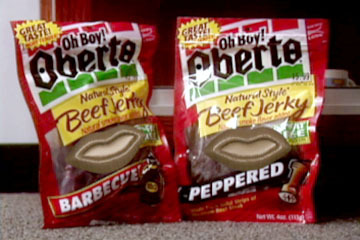 Taking a tip from Toy Story, everything from Oberto Beef Jerky to Quaker Granola Bars came to life and spoke freely, letting the Route Sales Representatives know exactly how they felt about how they were treated in the stores. Wonder what People For the Ethical Treatment of Fun Foods would have to say?! A new DVD was released designed to recruit college grads with sales and marketing aspirations for careers at PepsiCo and Frito-Lay. A highly graphic, layered treatment along with an upbeat techno beat and fast paced editing gave the DVD plenty of eye and ear candy to savor – perfect for a career in salty snacks! 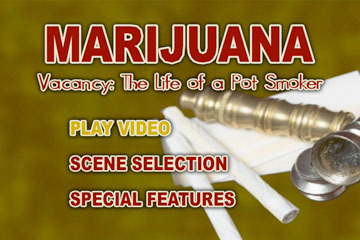 Other videos this year spanned many topics and departments, as well as states. While a video highlighting the Consumer Affairs Department was shot locally at the corporate headquarters in Plano, other videos highlighted excellent operations at plants in Ohio, Kentucky and Michigan. For “Snacks 2 U”, a new distribution initiative developed by Frito-Lay, Channel Three shot at locations including a call center in Detroit, a pilot distribution center in Buffalo and a UPS center in Dallas. Channel Three Productions has produced dozens of marketing videos and web spots for hotel and resort properties through our partnership with Visual Frenzy Media (VFM Interactive). 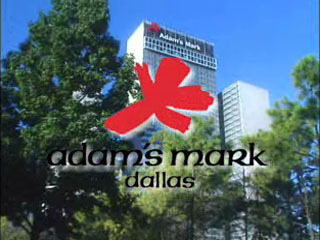 Recently VFM allowed us to contract directly with Adam’s Mark Hotels to produce a longer piece that could be used in marketing and advertising as well as to highlight hotel amenities to guests on the in-house hotel channel. Large lighting set-ups and sustained dolly moves were necessary in order to paint a complete picture of the gigantic proportions of this elegant Downtown Dallas hotel. 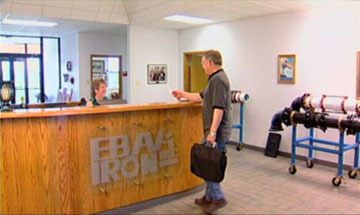 Another option for capturing vast surroundings is the 16:9 format we employed in a trade-show video for EBAA Iron. 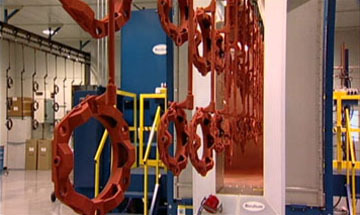 Playing on a giant plasma screen at an Orlando trade show, the video highlighted the unique manufacturing processes developed by the Eastland, Texas company for their flexible pipeline products. 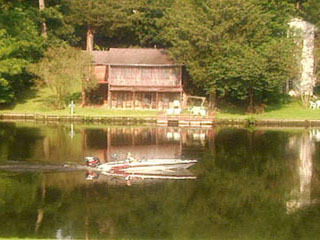 The final DVD included options for full 16:9 as well as 4:3 letterbox and 4:3 cropped and scanned. In the past year, several new TV spots produced by Channel Three Productions were seen on TV screens across the country. 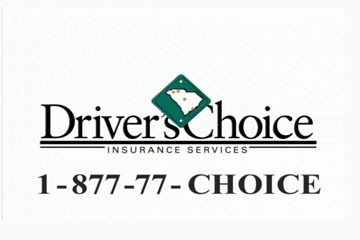 Recently acquiring the accounts A-Affordable Insurance and sister agencies, Driver’s Choice and Insure One, afforded the opportunity to produce a series of humorous spots that ran throughout Texas, the Carolinas and Chicago, among other markets. 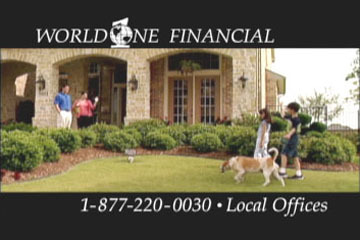 For another new commercial account, a new ad formula was devised for Billiards & Barstools by Peter Rosenfeld and DFW Media Group. 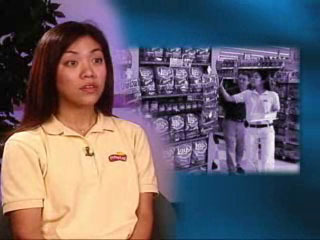 Utilizing a portable green screen, an upbeat spokeswoman could be filmed in the actual store as well as against imaginative backgrounds, all in the same location. 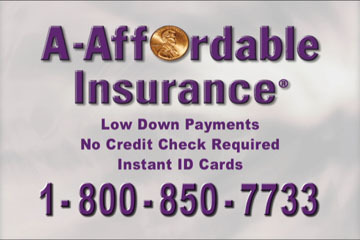 Not only is this convenient for the client, the spots have boosted sales and new spots are airing bi-monthly. 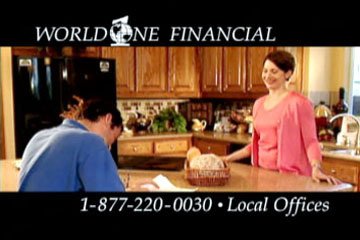 To produce a national network commercial with a local ad budget, Channel Three provided a rich film-look for new spots for World 1 Financial. 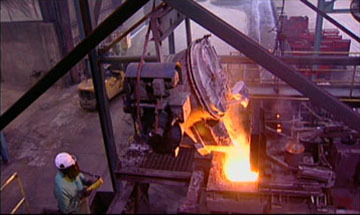 Dramatic lighting and dolly moves, along with post film-look FX allowed the video-produced spot to look as if it were shot on 35mm film. 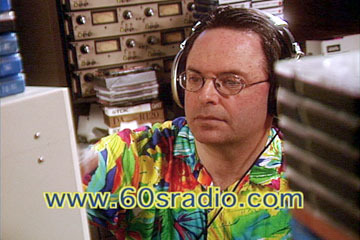 The first TV spots ever produced for an Internet radio show were unveiled in the New York and Philadelphia markets for 60sradio.com. Featuring the dynamic DJ, “Ricky the K,” the spots take the viewer back to the fun days of 60’s radio.